Impact Parameter and Other Quantum Fictions , to published, Tokyo Sogensha. 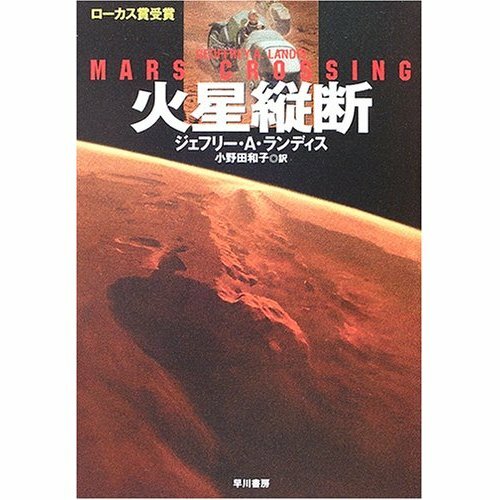 「人は空から降ってきた」 ("Falling Onto Mars"): Hayakawa SF magazine , Mar. 2004 (no. 575). Back to ジェフリー・Ａ・ランディス Landis home page.